I can hardly believe that summer is over, it certainly doesn't feel over. I decided to spend the last official weekend of summer in full relaxation and self indulgent mode. I'm a bigger believer in taking pleasure in simple things, and creating a touch of luxury in every day life. 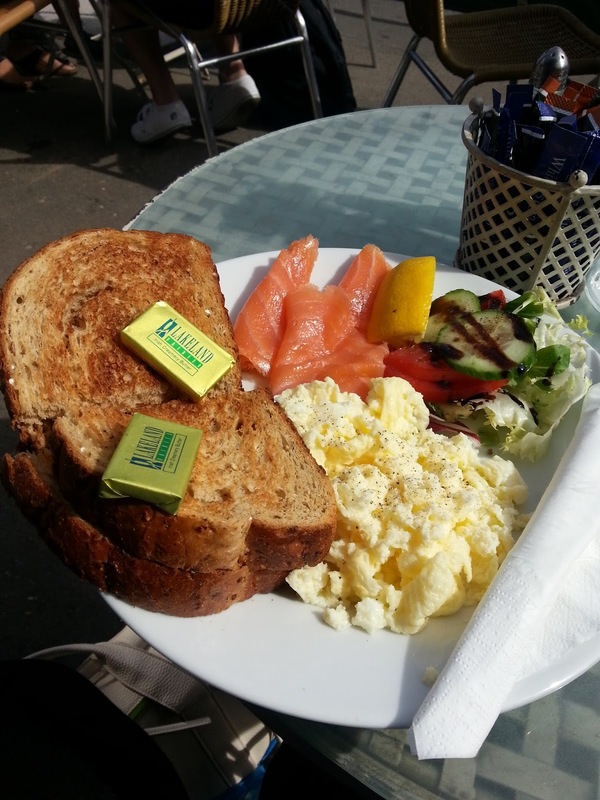 On Sunday, I took a walk into the village and stopped at cute cafe for a yummy breakfast of smoked salmon and scrambled eggs. I then took a long leisurely stroll through the village, enjoying the sunshine. 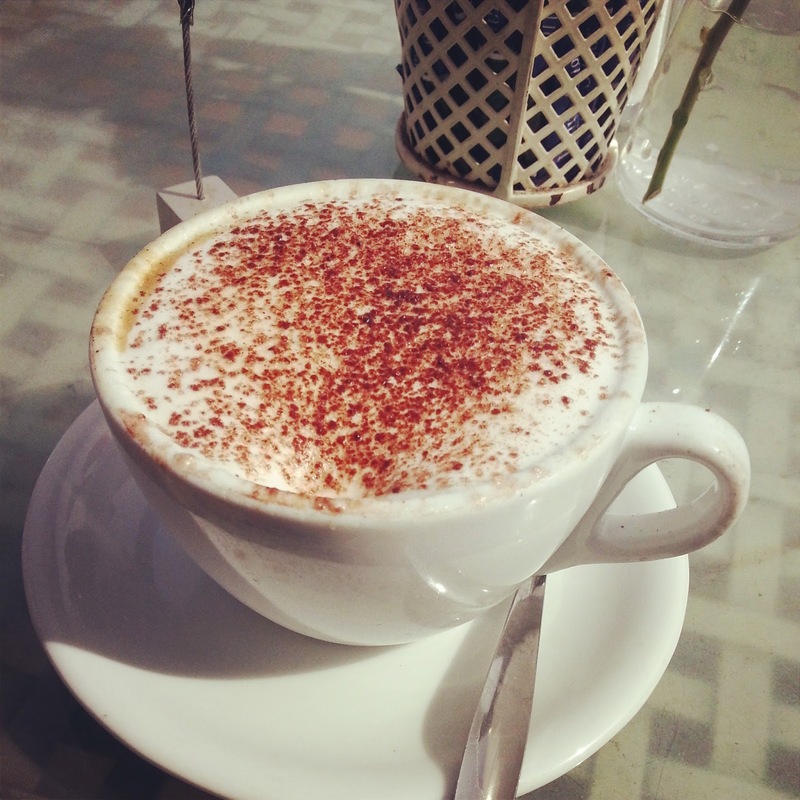 After a while I stopped off for a cappuccino and a spot of people watching. It was lovely to be outside with no stress or worries, watching the world go by. Having spent most of the afternoon al fresco, I was keen to head home for a little comfort. 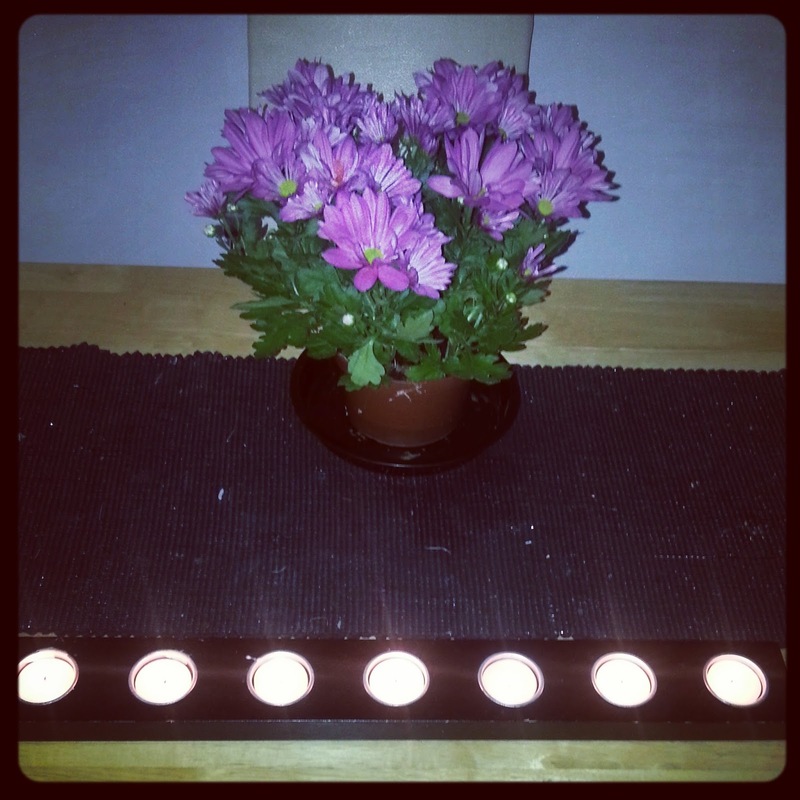 I decided to treat myself to some flowers and candles which helped create a relaxing little haven in my lounge. I ended my day with a long hot soak in a bubble bath. 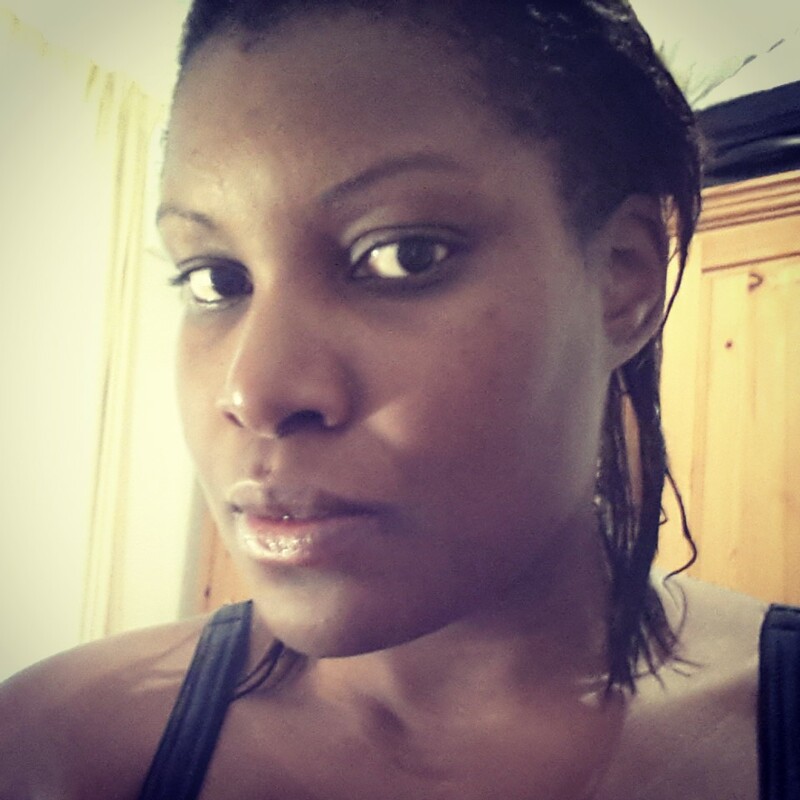 Here is me with wet hair and no make up. Good bye summer, hello autumn.